At this point, its obvious automation is the future of business. But at its current stage, sometimes integrating automation poses more questions than it does answers, and adds more complexity to business processes instead of simplicity. 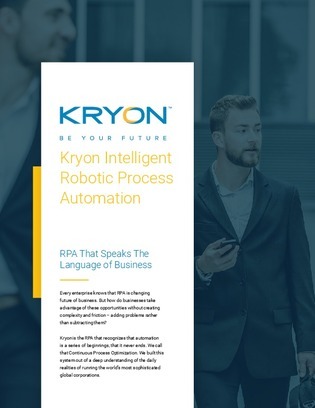 Click to read up on a robotic process automation (RPA) platform designed to easily optimize and deploy process optimization and automation tools – regardless of your company’s automation expertise.